Ward Pocket Sized Concentrated Perfumed Oil comes in a soft lined gift case. Asgharali perfumes are made for women who do not give up the achievement of their femininity; women who attract with their mystery, instead of their extravagance. Each Asgharali perfume conveys emotions and makes one dream. Different from the West floral scents, Asgharali fragrances are carefully based on amber, wood, exotic flowers, and spices. 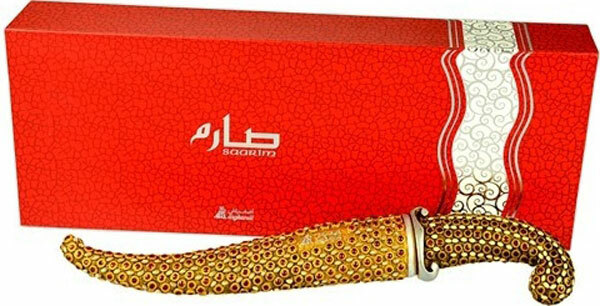 Asgharali perfumesâ€™ packagings are made of embossed and crystal, precious stones applied to glass, wrapped in exclusive boxes as special as the Arabian tradition in the art of perfumery products. 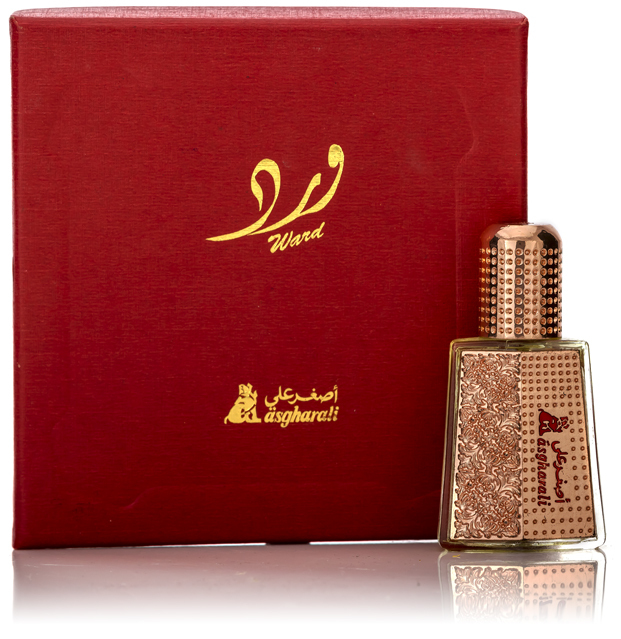 The composition of Asgharali perfumes is based on a blend of fragrance notes: base, top, and middle. Top notes are the ones that we smell first, when the perfume evaporates. Middle notes are detected after several hours and base notes are perceived after more than four hours. Using good fragrances, such as Asgharali perfumes, offers diverse experiences that vary in accordance with how long one wears them, the temperature and skin are among other aspects. Finding out the ideal fragrance for your style, personality, and skin type is a lifelong, greatly pleasant task, and Asgharali perfumery products is here to help you. You get the Value for your Money. The perfume is manufactured in Bahrain.